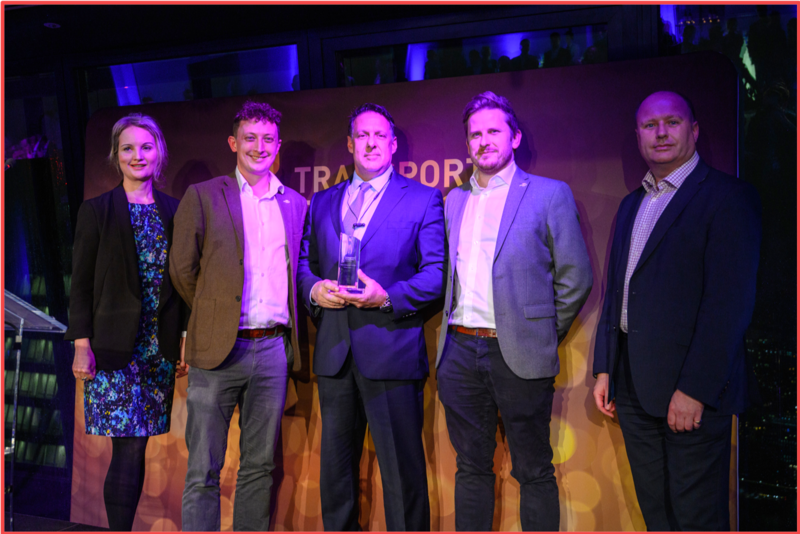 Masabi's Justride SaaS fare collection platform has been recognised with the most prestigious award in the industry 'Ticketing Technology of the Year' at this year's Transport Ticketing Global Awards. 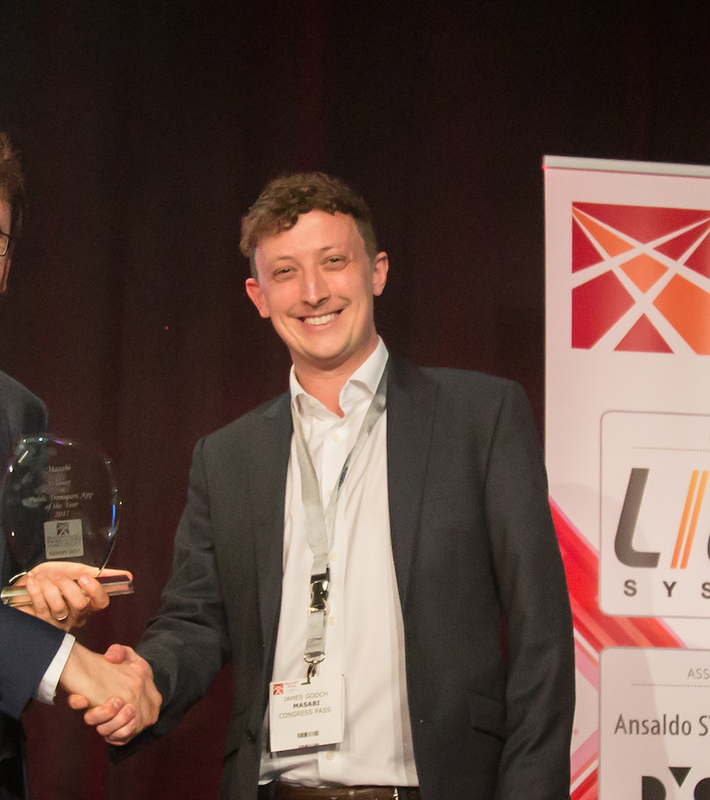 In this post, we will shed light on the award-winning solution and why Justride has been recognised for its groundbreaking approach to fare collection and mobility-as-a-service (MaaS) from a panel of independent industry leaders. Andrew Anderson, Head of Transformation Portfolio: Payments, Transport for London. The shortlist whittled down the top thirteen entries to the ‘Ticketing Technology of the Year' award category with solutions presented from organisations from all around the globe. 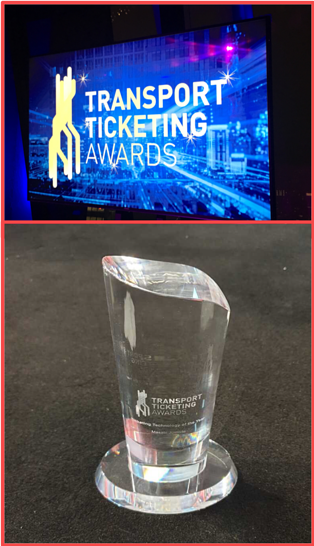 So, What Makes Justride Ticketing Technology of the Year? First of all the basics. Justride is a Software as a Service (SaaS) platform. This means it is one cloud-native platform deployed from Amazon Web Services (AWS). This brings all the benefits of cloud computing into play by being quick to deploy (mobile apps can be deployed in days), cost-effective (you only pay for what you use when you use it) and when the platform is updated all our client's benefit. Masabi has a legacy of being the category creator and by far the largest mobile ticketing supplier in the public transport sector, but Justride is now so much more. In the past twelve months, the company has made three major additions to the platform. Firstly, the Justride SDK, which allows partners such as Uber, Transit, Jorudan & Keolis (Kisio) to add mobile ticketing for public transport into their existing mobility apps, enabling MaaS (without the need for new subscription-based business models). Secondly, contactless EMV allowing operators of any size and budget to deploy a cEMV ticketing system, which has previously been the premise of large cities. Last of all, Account Based Ticketing using mobile barcodes and smartcards which have previously been expensive to install and operate. The SDK is already live in France, Spain and Canada with partners Keolis (Kisio), Gertek and Transit. It’s also soon to launch with Uber in Denver and Jorudan in Japan, among others. In November 2018, Masabi announced that the Spanish city of Bilbao would be the launch customer for its contactless (cEMV) capabilities. While the city of Rochester in New York State is launching Account Based Ticketing, along with a number of other agency partners. So there you have it. Mobile ticketing, full fare collection, account-based ticketing using contactless bank cards, mobile phones and smartcards and enabling pay as you go MaaS. All these different products are now available through Justride and all delivered quickly, cost-effectively and with a platform that constantly updates so all our partners and clients benefit.